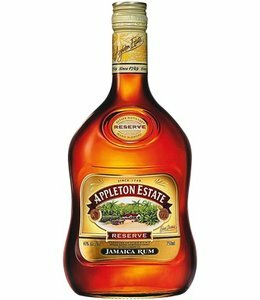 A rich and delicious bouquet, accented by smoky notes and aromas of tropical fruit, pineapple, citrus peel, and a touch of clove. 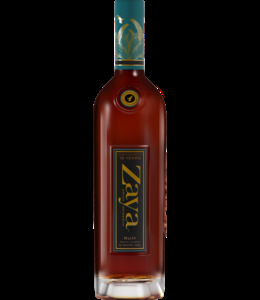 The palate opens with a structured, pleasant sensation of ripe banana, pineapple, and spices layered in a smoky finish. 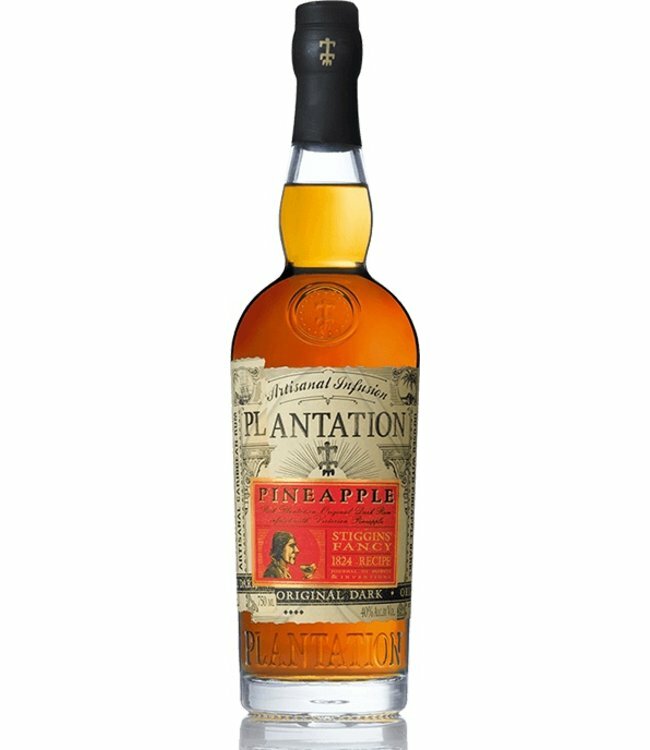 "Plantation Pineapple" Rum is the fruit of the labor (third collaboration!) 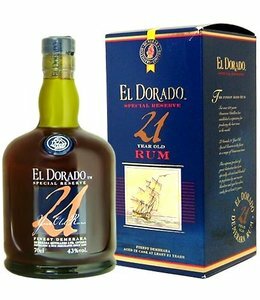 inspired by the enthusiasm between Alexandre Gabriel and David Wondrich. 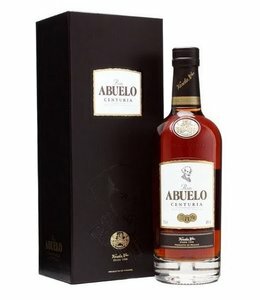 Working together to create Pierre Ferrand 1840 Original Formula which was introduced at “Tales of the Cocktail” festival in 2011 and went on to win the award for the Best New Product in the “Cocktail Spirit Awards” of 2012. 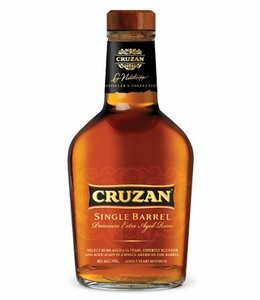 The second collaboration resulted in the Pierre Ferrand Dry Curaçao launched in 2012 which was elected “Spirit of the year” at the Berlin Bar Show in 2012. 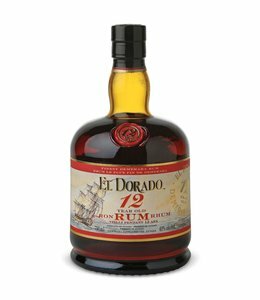 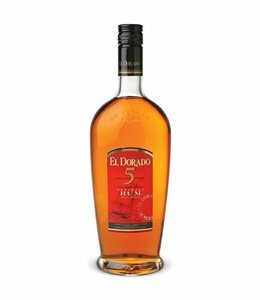 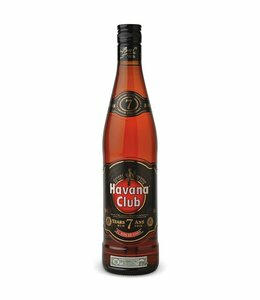 Is a full-flavoured, rich and sophisticated Cuban rum with a high degree or elegance and class.